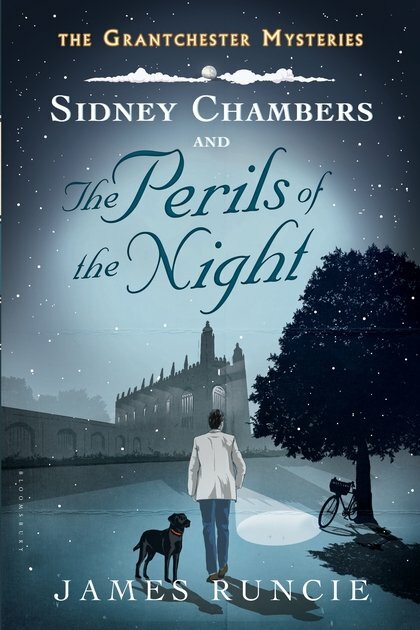 James Runcie has put a sometimes-reluctant pastor, often-accidental detective Canon Sidney Chambers in 1950s Cambridge. Chambers is a townie, one of the few outsiders tolerated by the establishment. 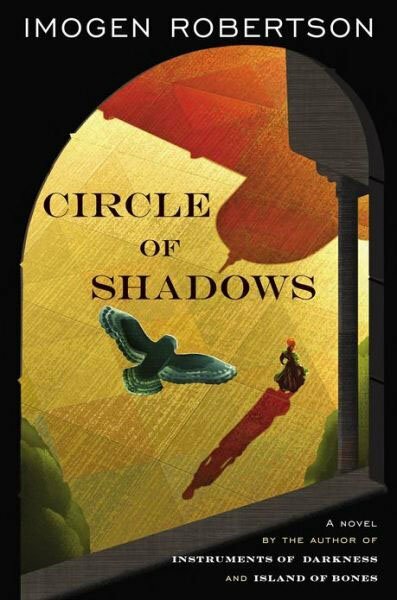 When a thrill-seeker falls to his death while scaling a cathedral tower, it is Chambers who navigates the dangerous waters of the autonomous college. I was somewhat thrown off as I did not realize that the book is really several stories loosely tied together (rather than a novel). So, potential readers, take note. The character of Chambers is a bit thin (and occasionally whiny), even when Runcie tries to give him depth. Unlike Father Brown, Chambers is a Protestant minister and can marry. A good deal of Chambers’ inner dialogue is given to ruminations on love and marriage, when it’s not focused on his ideas of faith. This is the second of the Granchester Mysteries Series. Many thanks to Bloomsbury for the review copy. This is the fourth in the Westerman/Crowther series by Imogen Robertson. In the past, Harriet Westerman has teamed up with forensic investigator Gabriel Crowther to solve local mysteries in Georgian England. In this book, the redoubtable pair heads to the Continent to solve a crime that has hit close to home. Harriet’s brother-in-law Daniel has awakened from a night of revelry, covered in someone else’s blood. The Duke of Maulberg has arrested him, but it will be up to Harriet and Gabriel to exonerate him — that is, if he is actually innocent. I’ve not read any of the earlier books, which I think would have helped me jump right into this one. This installment appears to pick up with known characters and relationships. While its isn’t crucial to have read any of the previous books, I do think it would have made this one more enjoyable. Thanks to Pamela Dorman Books for the review copy. Nice review! I always find it difficult starting a series somewhere in the middle and not at the beginning. I know some folks say that for some series each book stands well enough alone but I think it always helps to start from the beginning. I’m in the mood for some good mysteries and have been wanting to trying another Charlie Chan novel! I think there was just some things that were unexplored in this book because it already had been in previous books. I guess I felt like I was joining a party late and it just felt awkward.